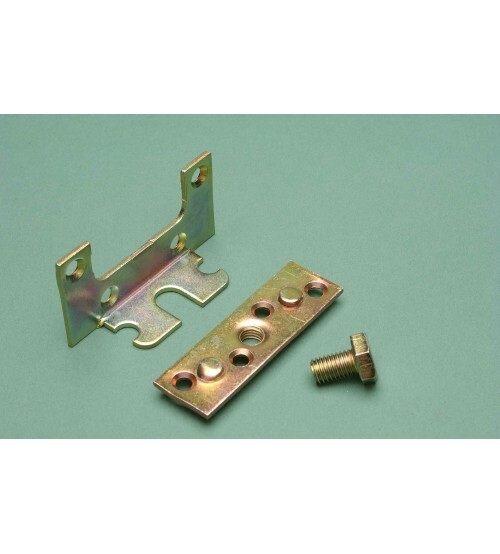 Find a complete set of 12 bed fittings at SCF Hardware. 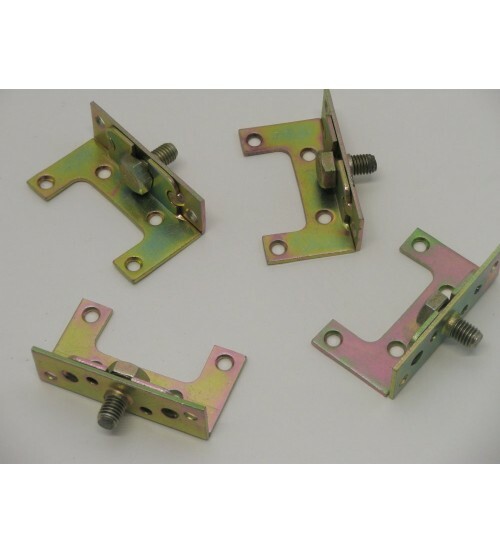 These bed brackets are ideal for use on both double and single beds, as well as any form of knock down furniture. Available in a yellow passivated finish and sold as a set with 3 pieces per corner, with 4 corners to each bed.